Veetec Motor Group is an authorised Hyundai accident repair centre. We offer approved Hyundai repairs to safeguard your Hyundai's mechanical and anti-corrosion warranty. All of our fully trained technicians are experts in Hyundai repairs. 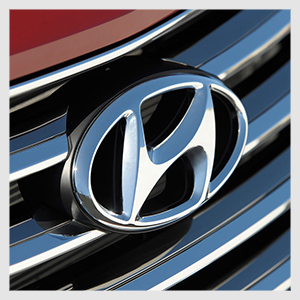 To ensure peace of mind, Your Hyundai will be repaired using manufacturer specifications.